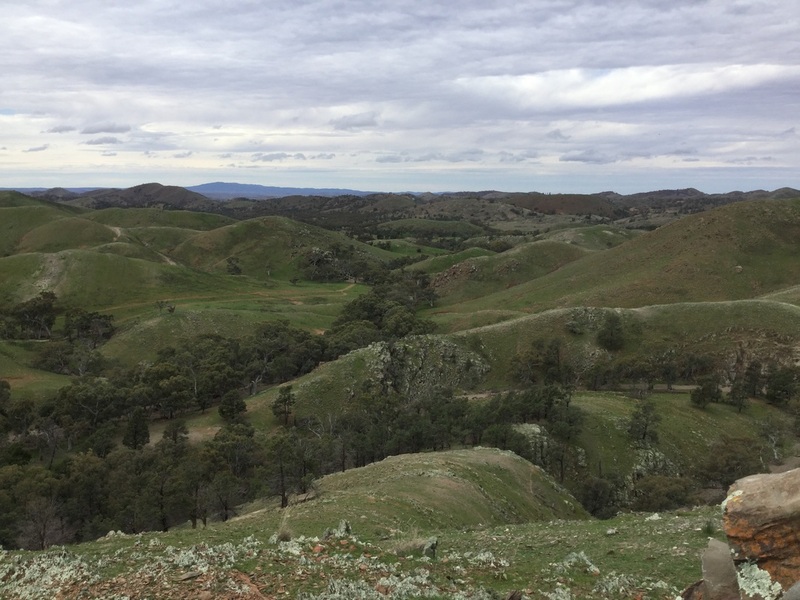 Three Creeks Station is a family owned, working sheep property in the Flinders Ranges. It is located east of Cradock, South Australia. The owners Amanda and Simon Hilder are 4th and 5th generation graziers and 2016 saw them diversifying their business to include tourism. This has been their dream for many years..
Three Creeks has a secluded and relaxing environment that is quite unspoilt. It is also wild in parts with large hills running into each other to form many points of interest for campers, walkers and 4 wheel drive enthusiasts. The property has a number of natural springs scattered throughout the hills that have been very important for merino sheep grazing since the late 1800's. The hills are covered in spinifex and native pines, and the creeks are lined with big old gums. When the wild flowers come it is a favourite time of year with many native species showing carpets of colour. stay at Three Creeks between Easter and October.